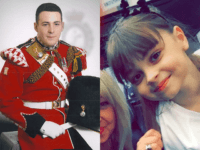 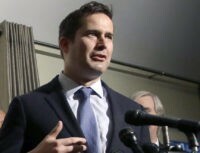 The United Kingdom commemorates two deadly terror attacks whose anniversaries fall on the same date, as the nation remembers Drummer Lee Rigby who was killed on May 22nd, 2013, and the 22 victims of the Manchester bombing on May 22nd, 2017. 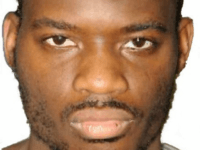 One of the terrorist killers of Lee Rigby has “helped convert prisoners to Islam” a senior judge, who said it will be a “great pity” if he is not given taxpayers’ cash to sue the government, has been told. 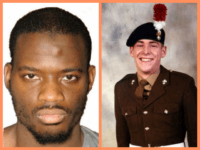 Lee Rigby murderer Michael Adebolajo has launched a £100,000 compensation bid over allegations that prison guards left him mentally scarred. 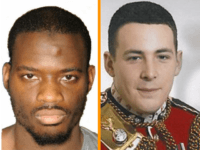 One of the terrorists who murdered Fusilier Lee Rigby is radicalising other prison inmates who vow to become jihadists when they are released, prison sources have revealed. 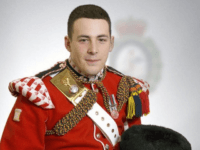 Monday the 22nd of May marks the fourth anniversary of the death of 25-year-old Fusilier Lee Rigby who was brutally murdered by two Islamists near the Royal Artillery Barracks in Woolwich, south-east London. Tributes to Lee included a parade and a memorial motorcycle ride by the Rigby Guardians. 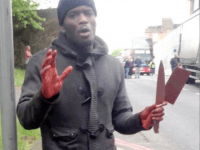 Islamist terrorist Michael Adebolajo, who murdered Lee Rigby, has found a lawyer who will pursue a lawsuit after he lost two teeth after lashing out at prison guards.